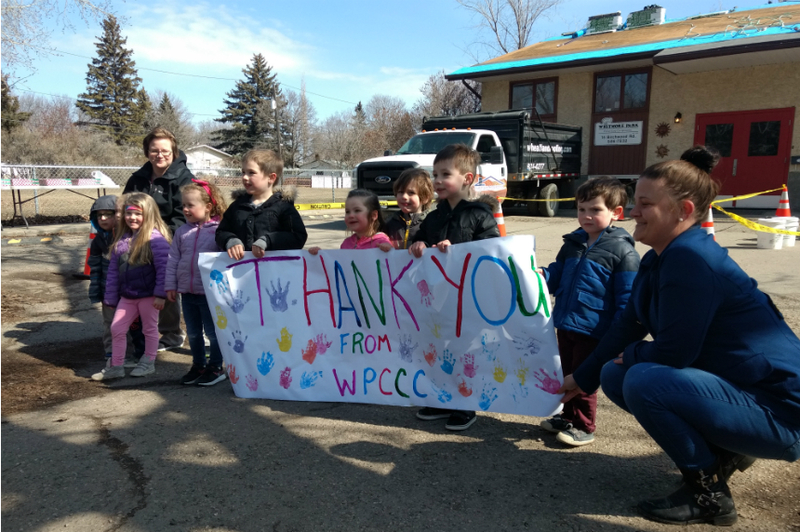 A non-profit daycare in the Whitmore Park neighbourhood got a free roof Wednesday thanks to the Regina Trades and Skills Centre (RTSC). 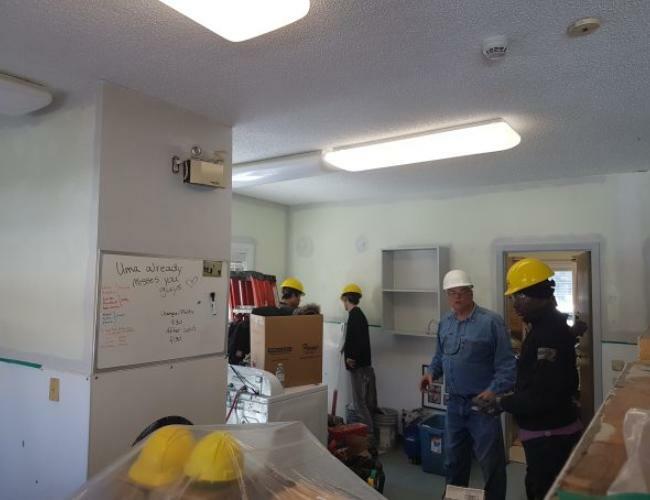 The roof on the Whitmore Park Child Care Co-operative’s 37-year-old building was in bad shape when students arrived as part of a program that has seen the trade school donate its services to those in need for the last 12 years. 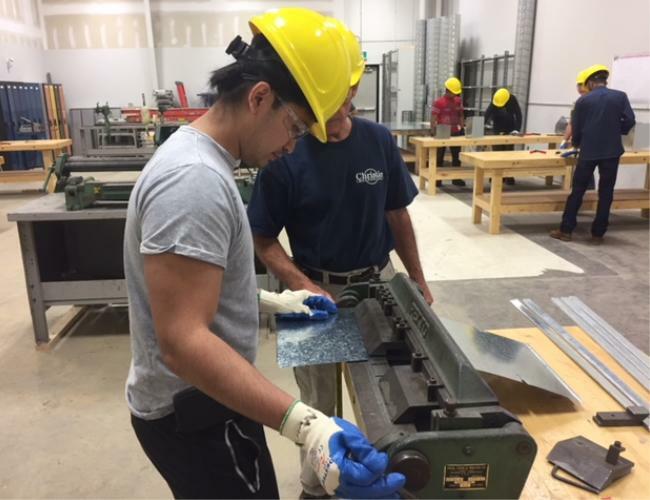 The Regina Trades and Skills Centre is giving its students a chance to make the transition from training to employment as seamless as possible. For the last couple of weeks, students were out in the community, helping out non-profit organizations, and getting hands-on experience in the workforce. 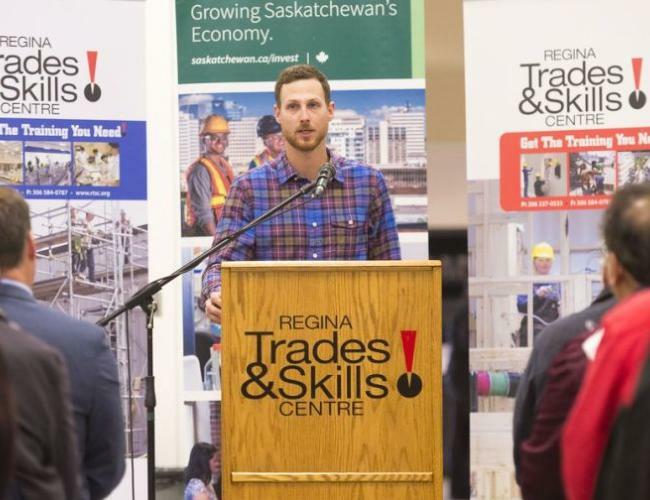 The Regina Trades and Skills Centre (RTSC) celebrated its tenth birthday Monday, welcoming partners, students and alumni to their continuously changing facility. It’s different than other job training programs. Staff meet regularly with industry partners to discuss what skills are in demand and then the RTSC tailors their course catalogue. When he left high school, Jason Bien was scared. The 17-year-old had no clue what path he should take for future education. Bien jumped from an architectural program at Moose Jaw’s Palliser campus to university for a semester. Today, Jason Bien is a journeyperson carpenter and site superintendent. 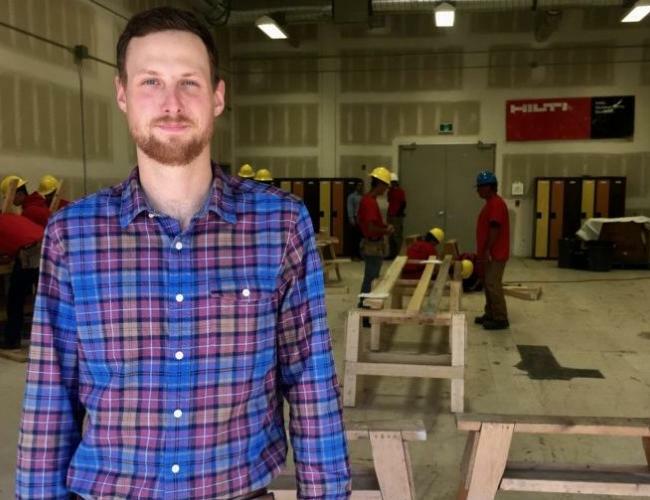 But before that, he was a student at the Regina Trades and Skills Centre. It all started in 2008. Fresh out of high school at 17, Bien enrolled in the Saskatchewan Polytechnic architecture program in Moose Jaw, and then a degree program at the University of Regina, before discovering textbook learning wasn’t for him. 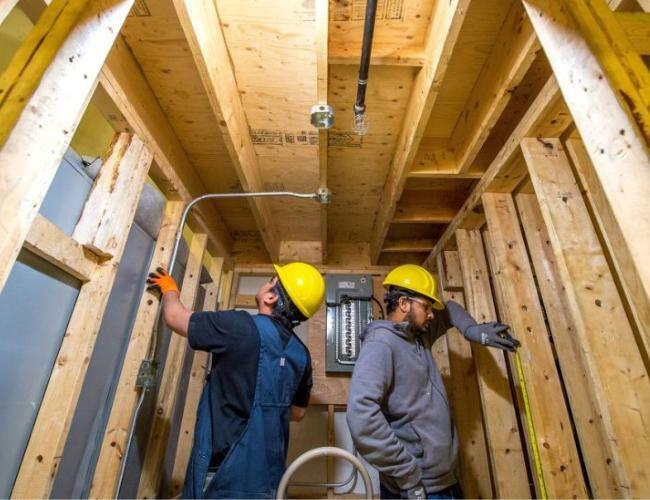 The centre, opened in fall 2007, seeks to provide students with essential safety knowledge and base-level practical skills to enter the workforce. The courses offered run somewhere between seven and 12 weeks, and they’re curated largely by industry demand. Around 90 per cent of students find employment after completing their studies, Shankowsky said. Producing that kind of result begins long before anyone puts on a hard hat. 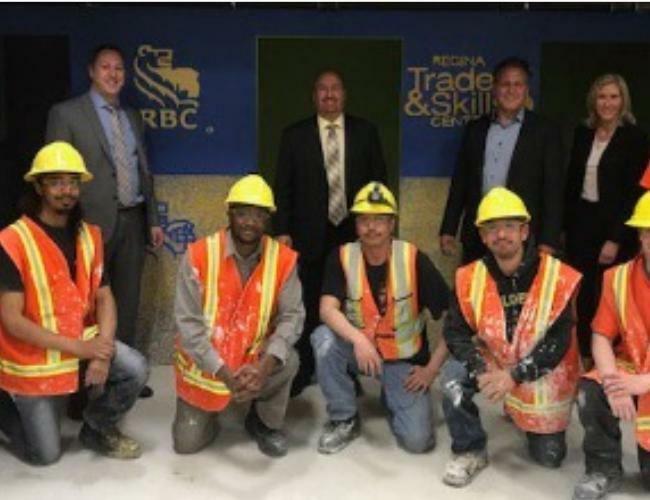 Students in the Regina Trades and Skills Centre painting program are getting themselves ready for themselves for the rest of their life. Students are painting a daycare centre in the northwest end of the city as part of their training. Their instructor, Eugene Frigon, said this experience is all about preparing them for the demands of the real world.